I first moved to Pangnirtung, Nunavut in March of 2009. The first year I lived in Canada’s Arctic I shared my experiences at my first blog… “Newbie in the North”. 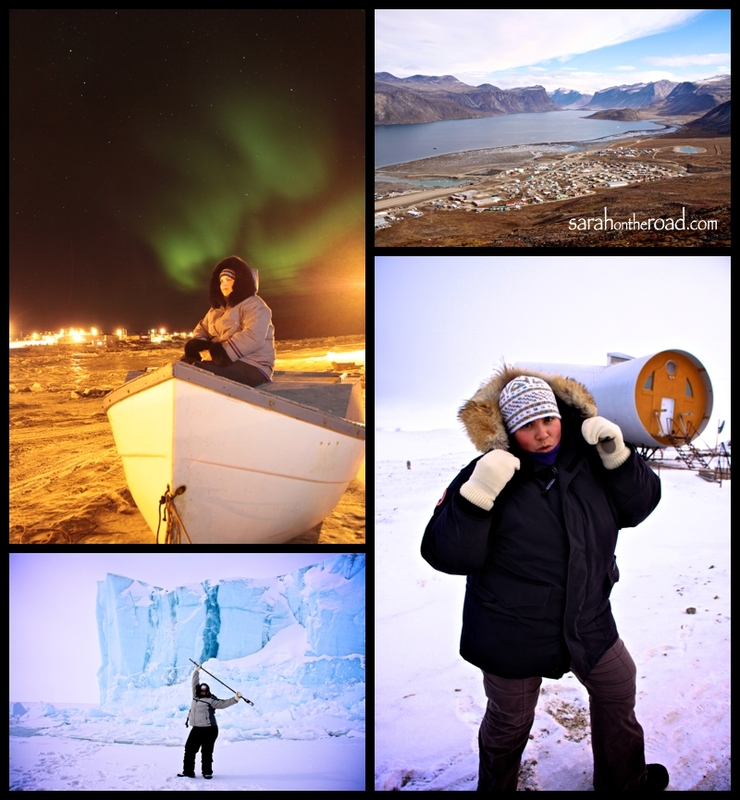 It was during that first year of living in Pangnirtung that prompted me to blog some of my adventures! 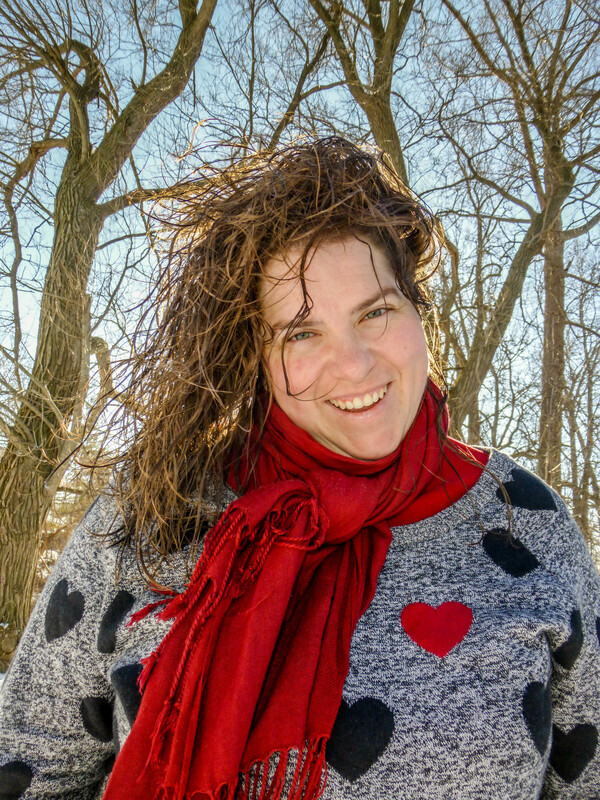 This turned out to be something I love doing…so I have continued to blog since then! 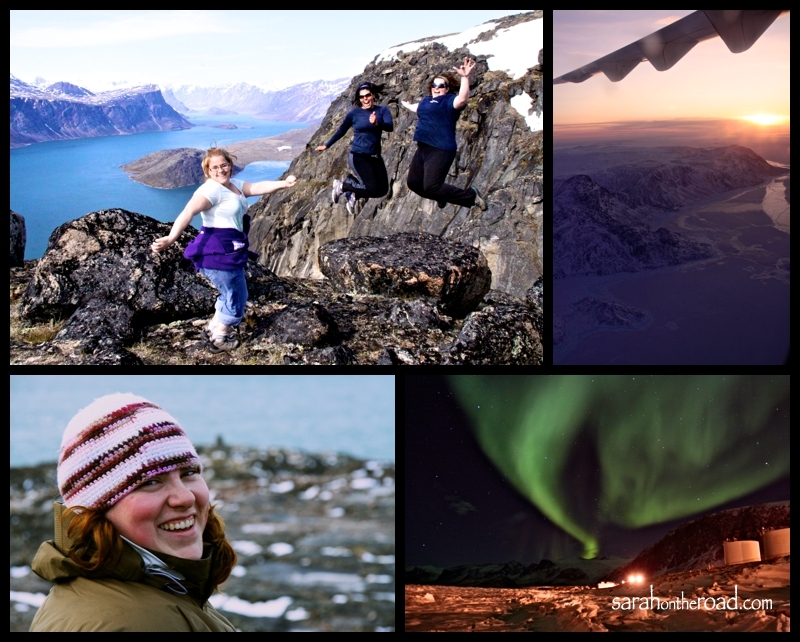 Feel free to check out that first year of my adventures living in Nunavut. Hi Sarah…The house you are standing in front of that looks like a drainage pipe…is that in Pond Inlet? That’s where I am right now!!! Hi Teresa… Yes, that photo was taken in Pond Inlet! When I lived here in 2009 I was based in Pangnirtung but did a lot of traveling in the Region.